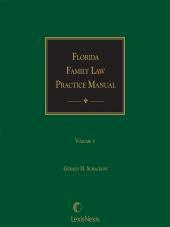 This value-priced reference set enables Florida practitioners to effectively handle family law and domestic relations proceedings. Schackow, Gerald D. , Esq. 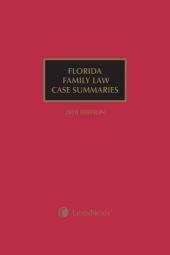 Bravo, The Honorable Carmine M.
Mary Catherine McGuire is the editor of the Florida Family Law Reporter and Florida Family Law, written by Brenda M. Abrams, and is the author of the Florida Family Law Practice Manual. 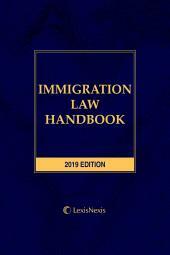 She is a member of the State Bar of California. 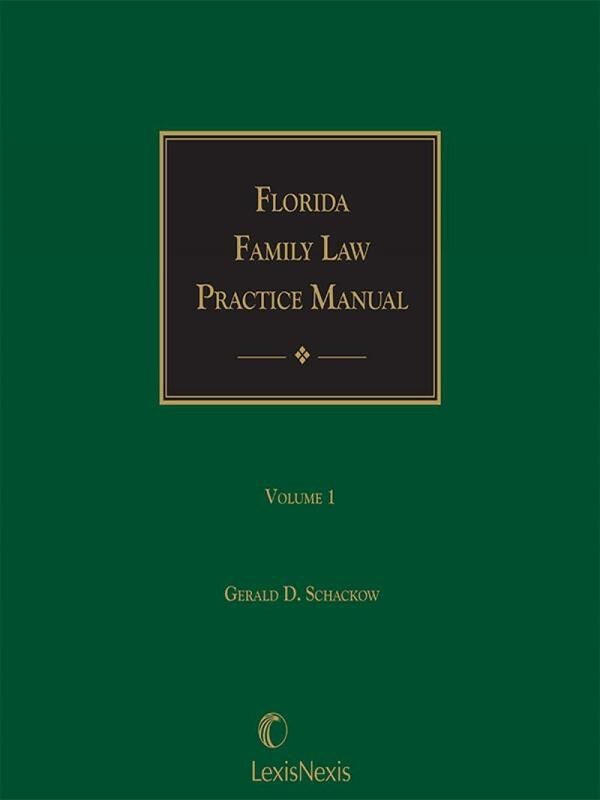 During the period 1987 to 1995 she was a legal writer and editor for Matthew Bender & Company, Inc.
Florida attorney Gerald D. Schackow, now retired, was the original author of the Florida Family Law Practice Manual. Judge Carmine M. Bravo for many years maintained a private practice in Longwood, Florida, with an emphasis on family law. He specialized in family mediation and has served as an arbitrator for U.S. District Court, a Special Master and Traffic Hearing Officer for the 18th Judicial Circuit (Seminole county), a faculty member of the American Arbitration Association, and with the Supreme Court Standards and Rules Committee for Mediation. His professional associations include the Florida Association of Professional Family Mediators, a Diplomat Member of the Florida Association of Professional Mediators, and he is a Practicing Member of the Academy of Family Mediators. 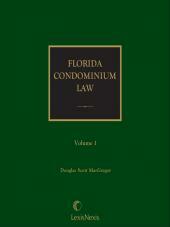 Judge Bravo has served on several committees of the Florida Bar including the Family and Trial Lawyers sections. Admitted to the Florida Bar in 1969, he was elected in 1996 and serves as County Court Judge for Seminole County. Since his election, he has also served as an instructor in the Florida College of Advanced Judicial Studies on Mediation Skills for Family Court Judges.